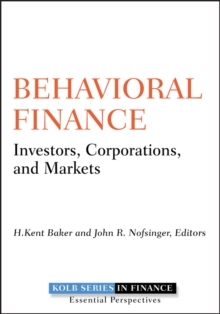 A comprehensive guide to the essential aspects of financial engineering Divided into four informative parts, this resource puts financial engineering in perspective and gives readers a better understanding of how it can be applied in real-world situations. 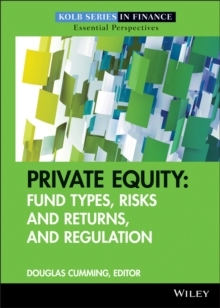 Readers will gain familiarity with the different players, developments, and products of various markets from fixed income, equity, and derivatives to foreign exchange and learn about the role financial engineering has played in each one. 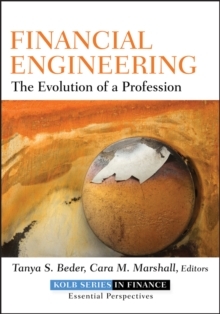 Financial engineering is widely accepted around the globe, and this book has the information and insights that will allow readers to enhance their understanding of such a complex field. 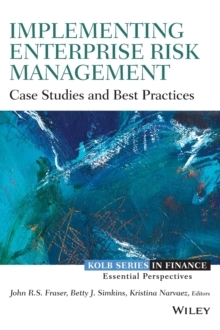 Part of the Robert W. Kolb Series in Finance, this book will be the essential guide to this complex and ever-evolving topic. Tanya S. Beder (New York, NY) is currently Chairman of SBCC in New York. She has written numerous articles in the financial area that have been published. Cara M. Marshall (Port Jefferson, NY) co-founded Marshall, Tucker & Associates, which has served the financial services industry since the 1980s as a derivatives consulting and financial engineering firm. 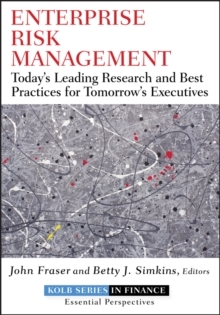 Robert W. Kolb (Chicago, IL) is the Frank W. Considine Chair of Applied Ethics and Professor of Finance at Loyola University, Chicago.